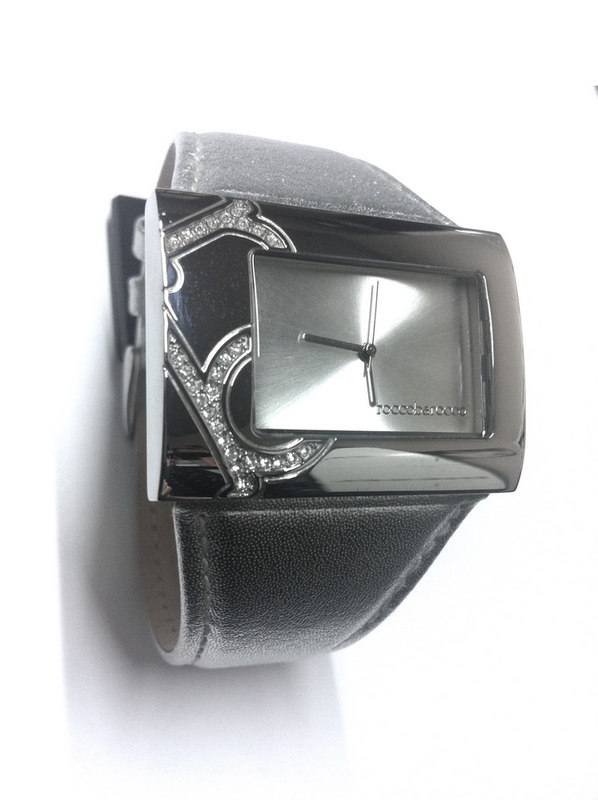 Watch Lady leather strap COLOR plated with buckle closure. HYPOALLERGENIC STAINLESS STEEL BOX, MARKED WITH FRUIT SET OF TYPE SWAROVSKI STONES. 3 ATM WATER RESISTANT.